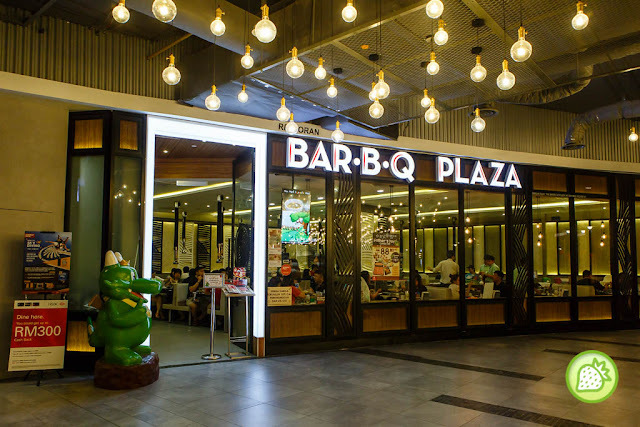 Recently we visited this new BarBQ Plaza outlet with our fellow friends. And this new mall is completely a nice mall to visit- Sunway Velocity and here we are to have our spicy sensation here. And this time, they come out with the new SPECIAL promo that will definately melts you down with the spiciness and roar with fire like the little dragon. Enjoy the Spicy Spicy Combo Set which cater for those who love to enjoy spicy delights. This Spicy Spicy Combo Set comes with the generous portion of meats and some seafood that will definitely tempt you till the fullest. The set comes with the portion of seafood, grilled meat, chicken as also 4 choices of the spicy pork, and also salad, drinks and 4 garlic fried rice too. 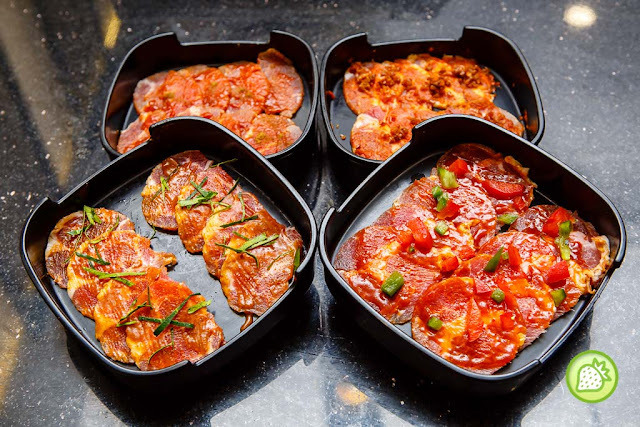 They have 4 choices of meat to go for where they have the Mexican Spicy Salsa Meat (Ala-Carte : RM 9.90); Thai Style Tomyam Meat (Ala-Carte : RM 9.90), Malaysia Spicy Sambal Pork ((Ala-Carte : RM 9.90) and the Sichuan Spicy Pork (Ala-Carte : RM 9.90). 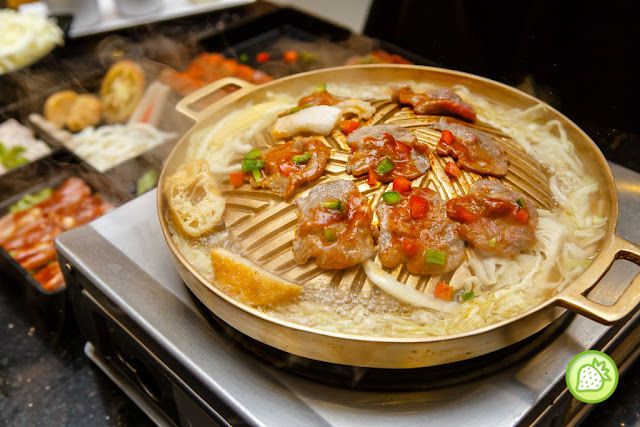 Each of it comes flavourful and light spiciness in it. Well not just that, they also served unlimited cabbage too. 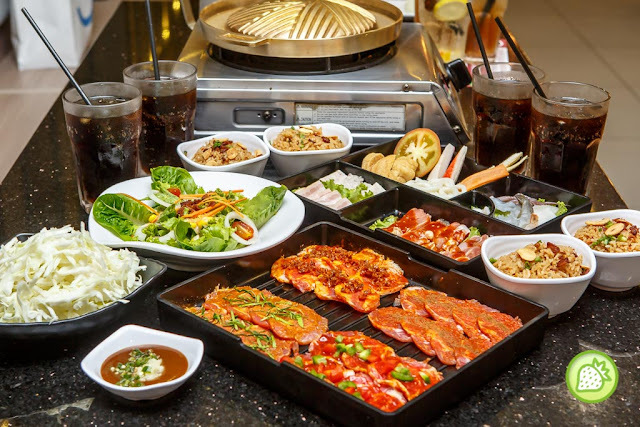 The whole set meals only at RM RM 88.80 nett only (79.90 nett for member ). The price is sipeh dai. Huge portion and unlimited cabbage. And we have great time shabu shabu too. Till we enjoy more more food again.